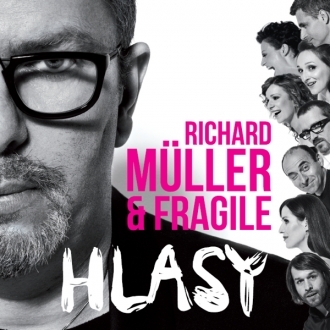 The album Hlasy (Voices) was created with Richard Müller collaboration, from whom comes texts of all songs. Besides of the rapidly known songs such us Tlaková níž or Po schodoch, there are also the less known and thus together creates the perfect balance. All songs were also included in the program of our tour, that holds the same name as our CD.